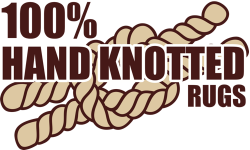 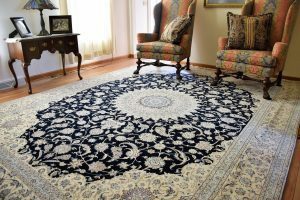 All rugs are 100% made by hand by artisans for the best quality and authenticity. 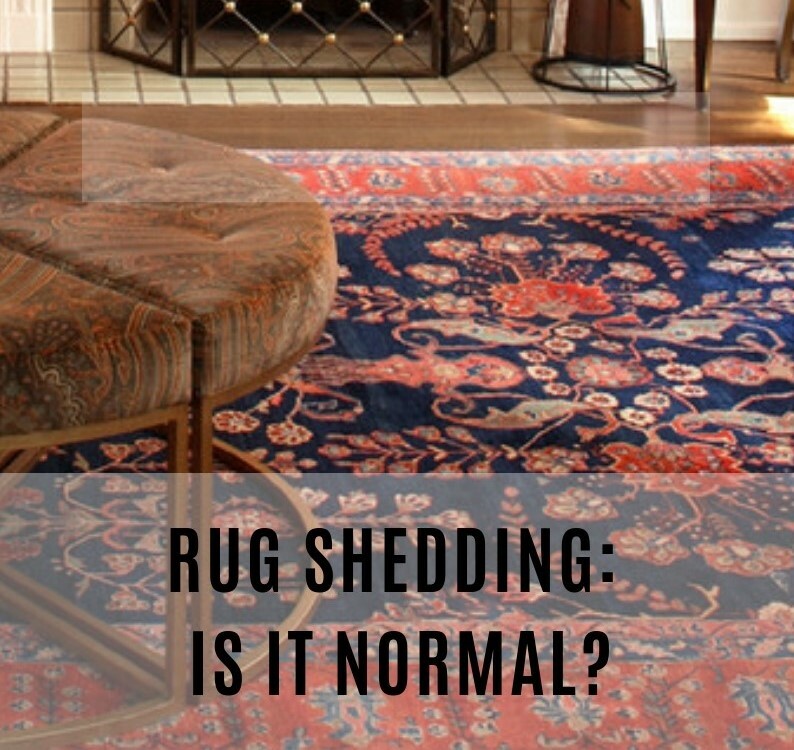 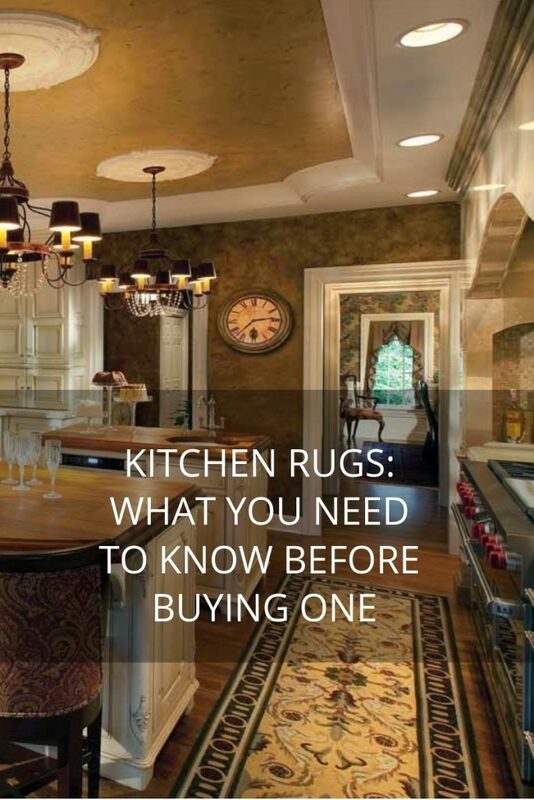 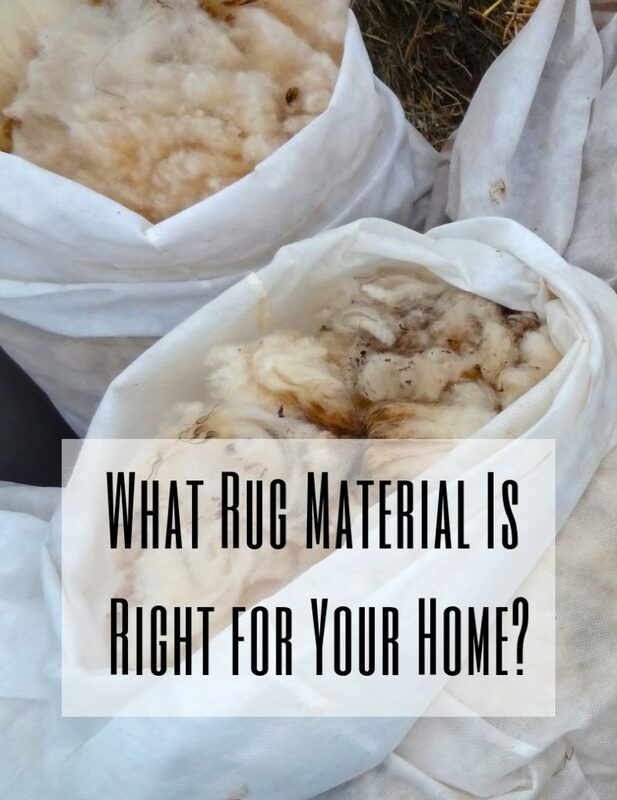 Need Help Choosing a Rug? 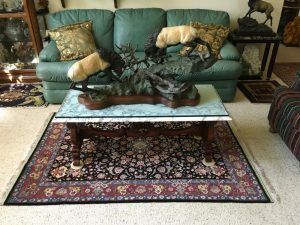 Celebrating Over 20 Years Online! 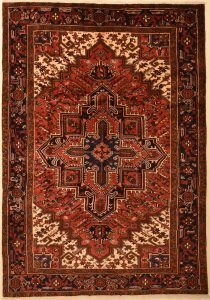 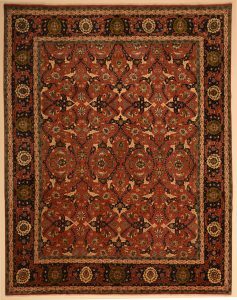 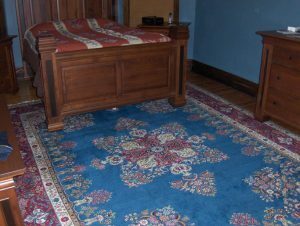 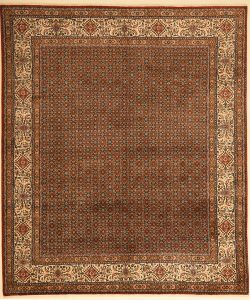 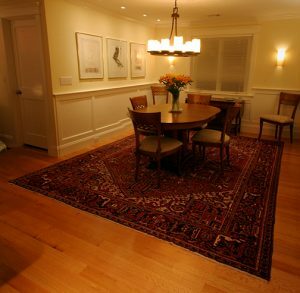 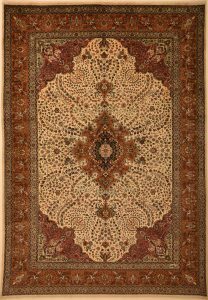 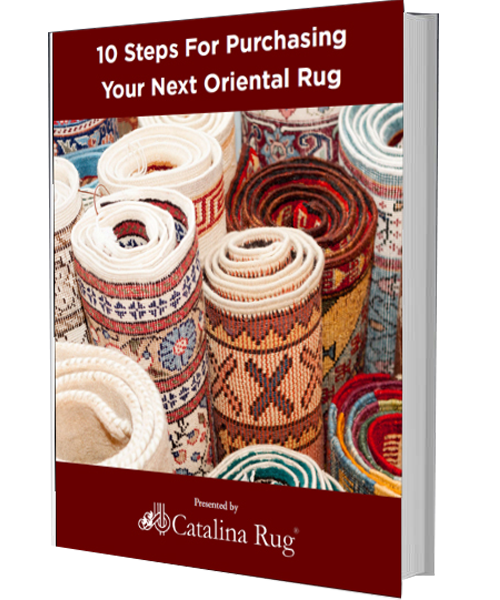 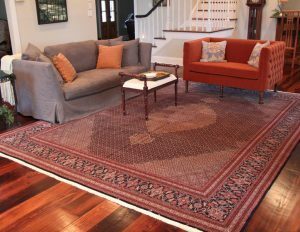 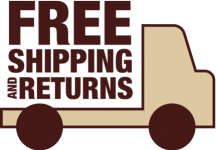 Catalina Rug is one of the 1st online retailers of Oriental Rugs, launched in 1998. 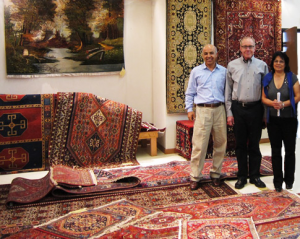 A family operated business, Catalina Rug has been in the rug business for 3 generations. 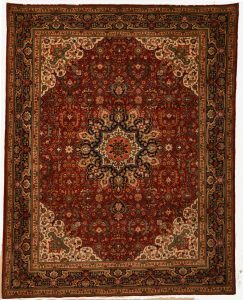 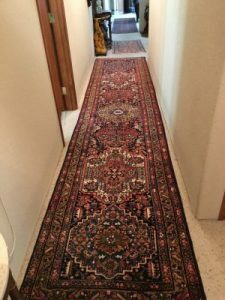 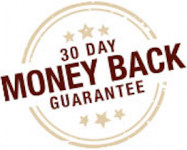 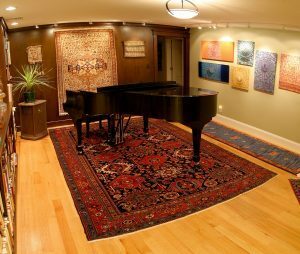 We our the best choice if you are only interested in genuine hand knotted Oriental Rugs and Persian Rugs. 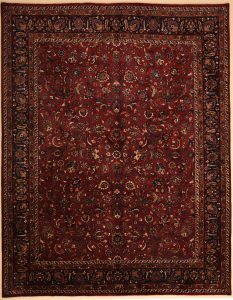 Kazak Azari 6'9" x 10'8"
Moud Mashad 8'2" x 9'9"